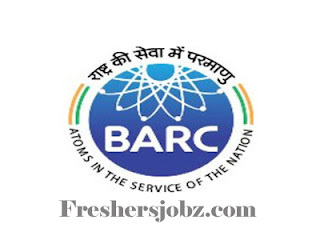 BARC Mumbai Recruitment Notification 2019.BARC, Mumbai has released a notification for the recruitment of Non Technical vacancies.Check the eligiblity and notification prior to apply for the positions. Eligibility: Any degree with typing skill. Eligibility: Matriculation, English Stenography, Typing skill. Selection: Objective test, Descriptive test, Stenography skill test.